You can Party with the Pros during the Arnold Sports Festival returns to Express Live! 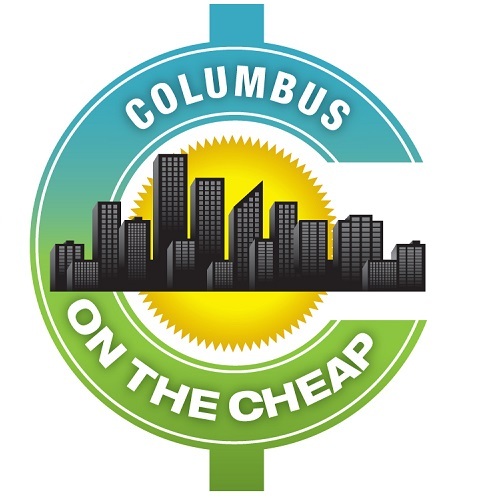 in Downtown Columbus on Saturday, March 2, from 9 p.m.-2 a.m. The Official After-Party of the Arnold Classic will be a night of fun, food, drinks, dancing, music, star-gazing and world-class entertainment. Gov. Arnold Schwarzenegger typically makes a special appearance that the Party with the Pros, along with top celebrities and leading professional athletes who attend the Arnold Sports Festival. Tickets are $25, and can be purchased online. Don’t forget to get your tickets to the Arnold Sports Festival in advance for reduced price! I’m sorry it was a disappointment – you’re not the only one who has reported that. I guess it was a much better event in past years. I’m not affiliate with the event at all, so I can’t really be of any help, but perhaps it would be helpful to contact some of the organizers. I’m not sure who is in charge of the party, but I found these email addresses on the Arnold Sports Expo website. This was awful. I paid $50 for me and my boyfriend to get in and we got to the event and it was a completely empty huge room. We were so disappointed. We had a couple beers there because we didn’t want to completely waste being there but there was nothing to see. No party at all. Really upset I was charged $50 to get into an empty room with a ton of empty bar stands. Also very misleading. “Party with the Pros”, really? There were not any pros there. I still feel terribly deceived. I’m sorry it wasn’t as good this year. You should try to contact the organizers of the event and let them know what disappointed you – it doesn’t sound like it’s anything like it used to be and maybe they make it better for next year. I’m not affiliated with the event, so I can’t be of much help – but thanks for passing the info on. I’ll keep it in mind for posting next year. Arnold Expo Party with the Pros 2017, sucked. When I was originally told it was to held in the Convention Center, instead of the Hollywood Casino, I thought it was a great idea, and very convenient, and much more accessible, for everyone already attending the Expo events. Unfortunately, after attending, I found it very disappointing. The cover charge was the same $25, it has been since it’s start, but this year they failed to provide food and refreshments. Which in the past have always been included, and very substantial. The food made it well worth the $25 cover. They chose to have a band perform the first 3 hours, then replaced by a DJ, the remainder of the evening. Unfortunately the band did such a bad job, that about half the crowd lost interest and left. The remaining crowd slowly followed, till the remaining numbers at or around 12:00 am, resembled numbers you see at just before 2:00 am. Very disappointing. I plan not to attend again until it returns to the Casino.